Kimley-Horn, an engineering and planning firm, donated 74 boxes full of classroom supplies to teachers at Young Women’s STEAM Academy at Balch Springs. More than 500 employees at the firm chipped in to stuff the supplies boxes that included calculators, notebooks, STEM-related projects, and more. The supplies will help the students become the next generation of engineers and scientists. 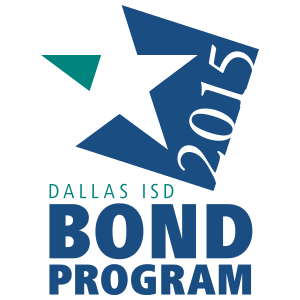 Dallas ISD is always looking for partners to help support Dallas ISD schools. Email partners@dallasisd.org to see how you can help!